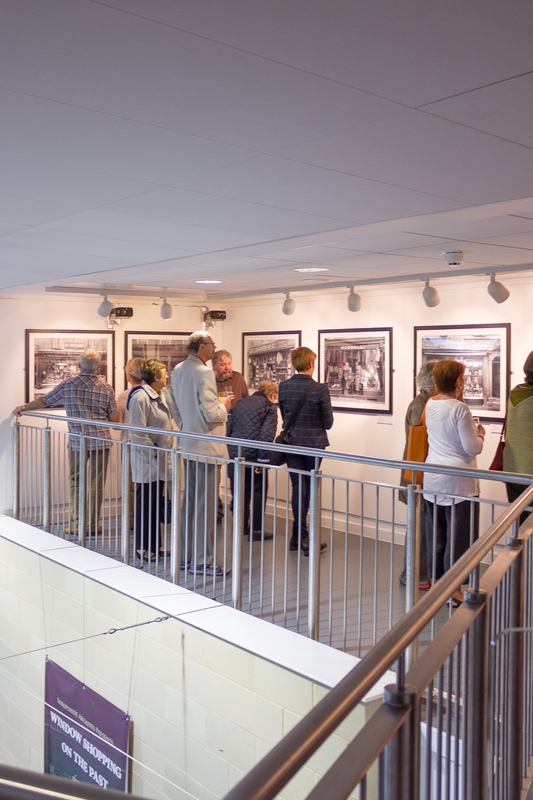 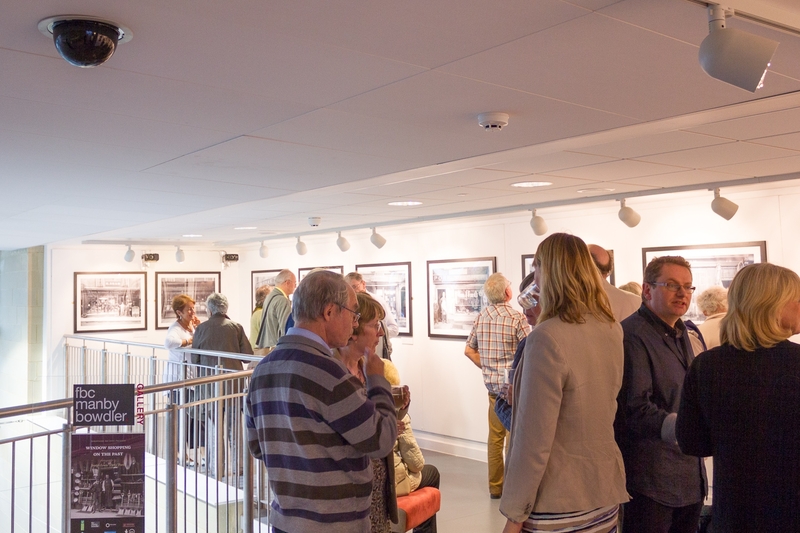 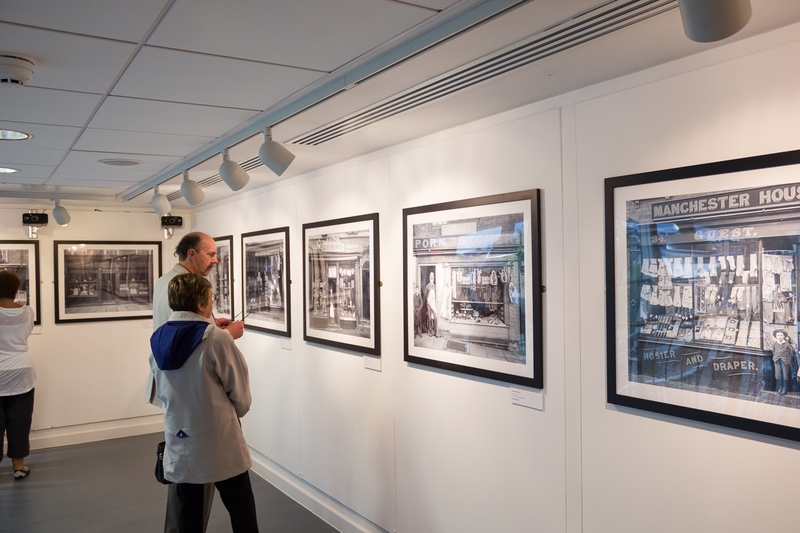 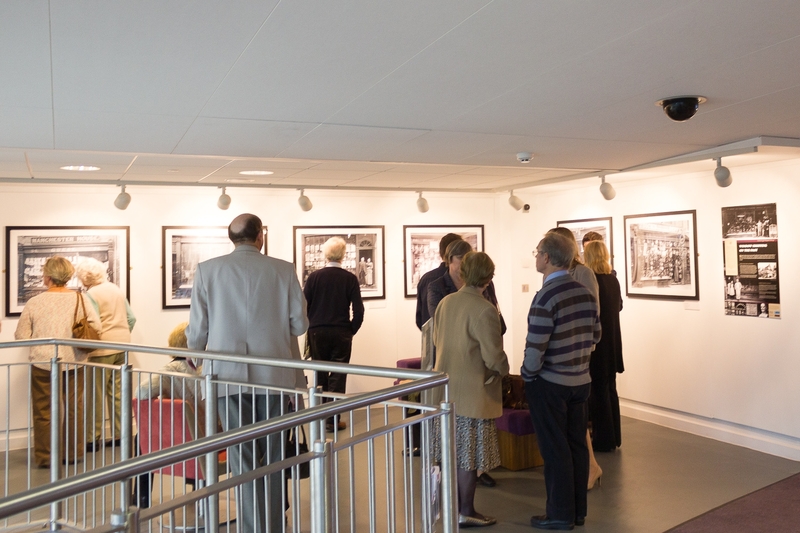 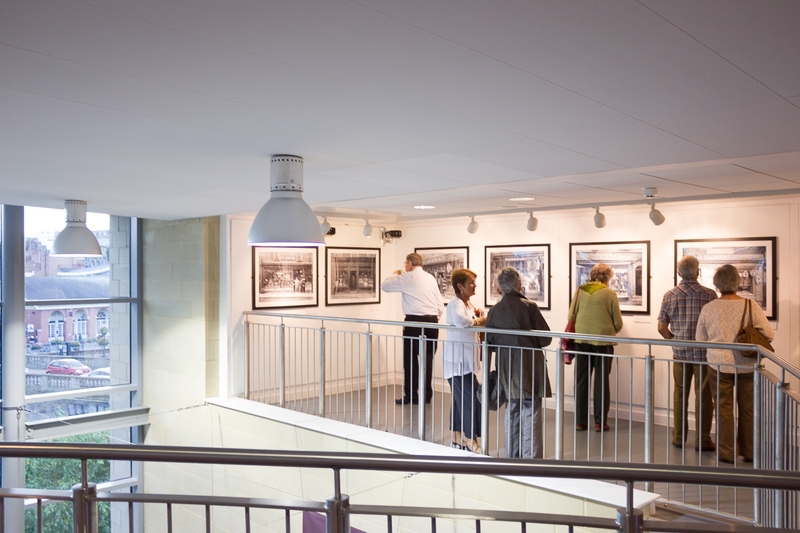 We’ve had nothing but good feedback on our exhibition of Joseph Lewis Della Porta’s photographs at Theatre Severn, ‘Window Shopping On The Past’. 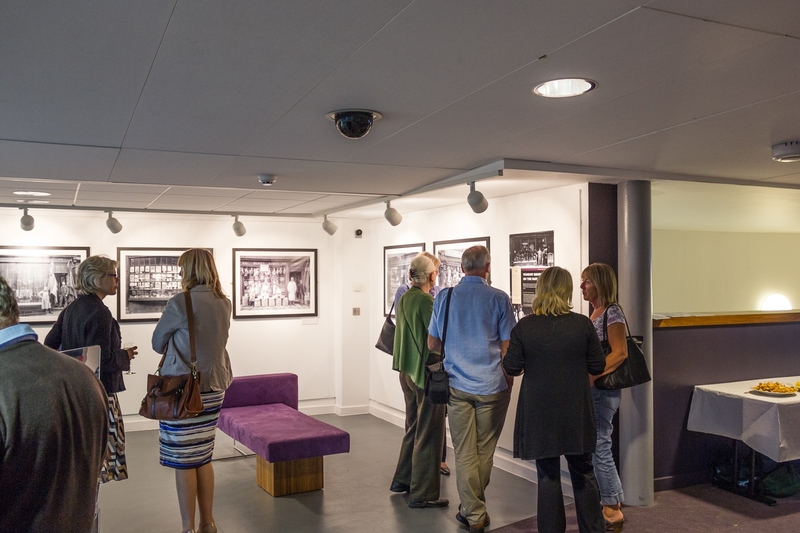 It’s been great that so many have visited and no doubt with the pantomime season soon to be in full swing there’ll be a great many more. 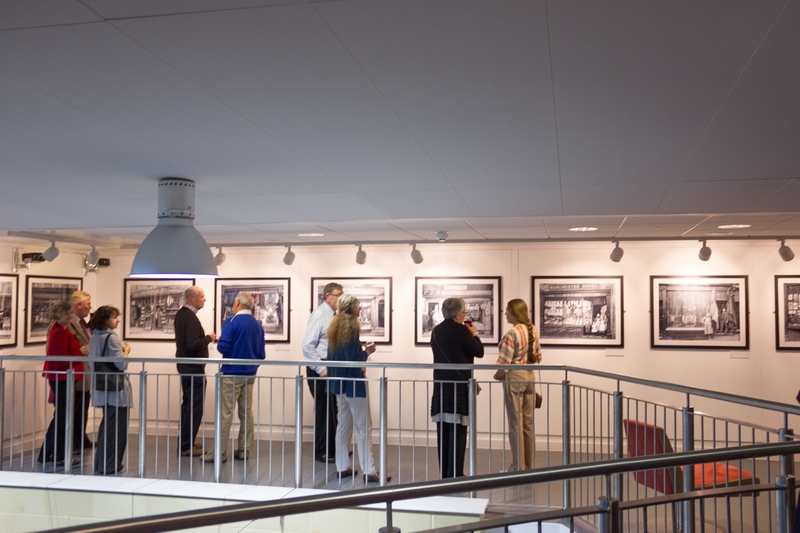 Back at the end of September we enjoyed wine and snacklets at the exhibition’s launch: see if you can spot yourself below!